I’ve been following the Successful Failures since I read about 2007′s Ripe for the Burning in the Big Takeover (best music mag on the planet, fyi). 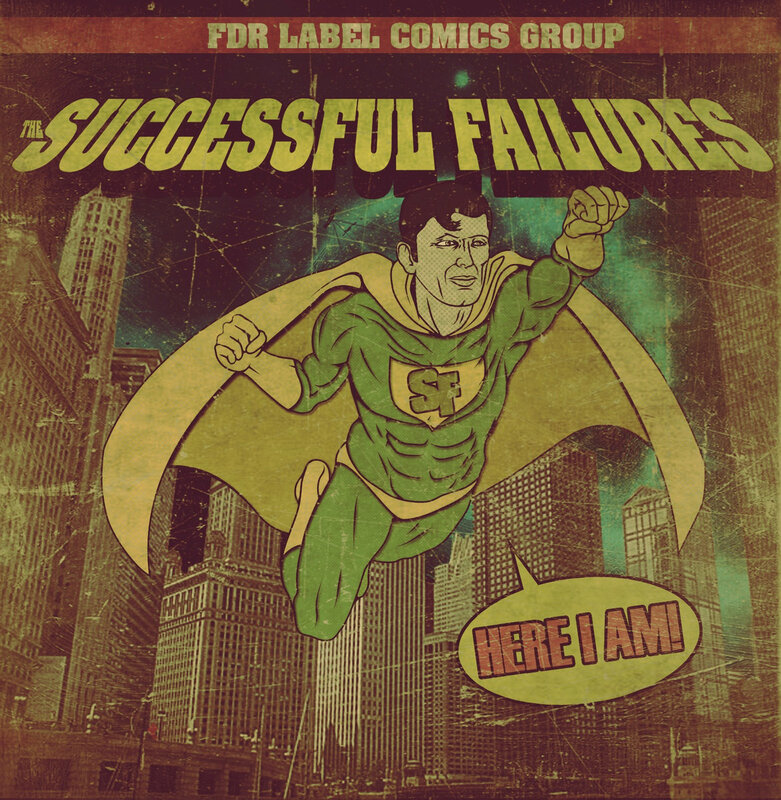 As a die-hard fan of chunky power pop bands like Superdrag and Sloan, the Failures immediately hit all my sweet spots. But what sets them apart is their lyrics. Writing about love and relationships is easy; Vikings, Mickey Mantle, China’s rise to superpower status, and the Civil War — those topics take a bit more inspiration. Here I Am, like the Successful Failures previous efforts, is a near perfect blend of Replacements-inspired rock, some alt-country leanings (see Clifton Mills), and crunchy melodies that never lose their timelessness. It’s feel-good music. Go ahead and listen.